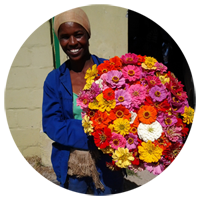 We grow a large variety of fresh cut flowers, of which most of them are seasonal. 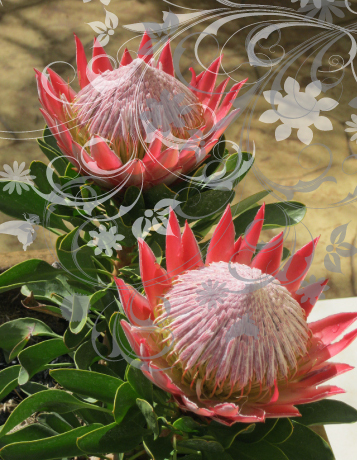 At any given time there are approximately 15-20 different varieties of flowers available. We sell both wholesale and retail direct from our farm.